WE GET WEBSITES ON PAGE 1 OF GOOGLE. BILLION PEOPLE WORLDWIDE USE SEARCH ENGINES EVERY DAY! PEOPLE ARE SEARCHING FOR PRODUCTS & SERVICES! ARE THEY FINDING YOU? 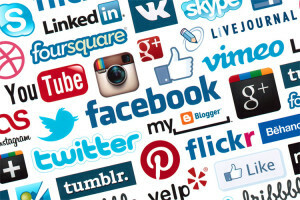 Did you know that worldwide they’re 3.5 billion searches per day. Search Engine Optimization is one of the most cost effective and efficient ways to get found online. 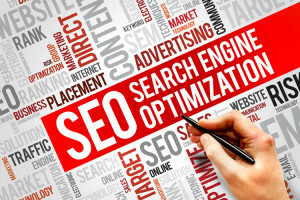 Search Engine Optimization is the process of optimizing a website to show search engines how relevant that site is when certain keywords and phrases are typed in. This is our area of expertise. 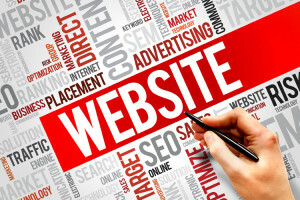 Our focus with this service is to get your website found. That means getting it onto the first page of search engine results. This is a critical goal because most people do not click through to the second page of results. Instead they simply try a different search. That means that if your website is not on the first page, you are not getting found. We work to make sure that when your potential customers type in words to search for your product or service, your website shows up. There are several different steps that we can take to get your website onto the first page of the search results and these are explained below.